Located between Fronsac and Saint-Emilion, Chateau Les Millaux offers good structure and fine crimson color, very pleasant to drink. 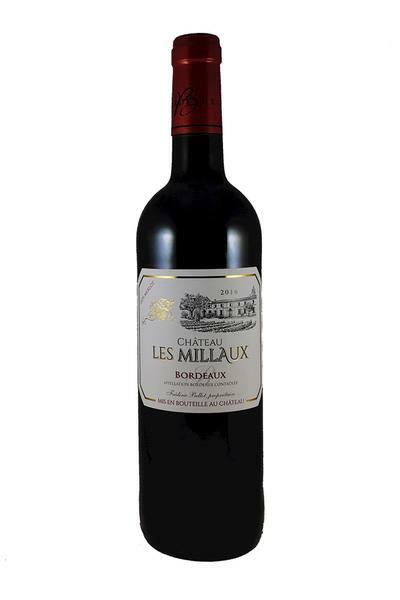 Aromas of red fruits give a complex bouquet. All these features offer a wine that can be enjoyed with red meats, barbecues, and cheese.